Hello Friends! I am very humbled and honored to announce that I have been the recipient of a rather competitive international dog photography award. 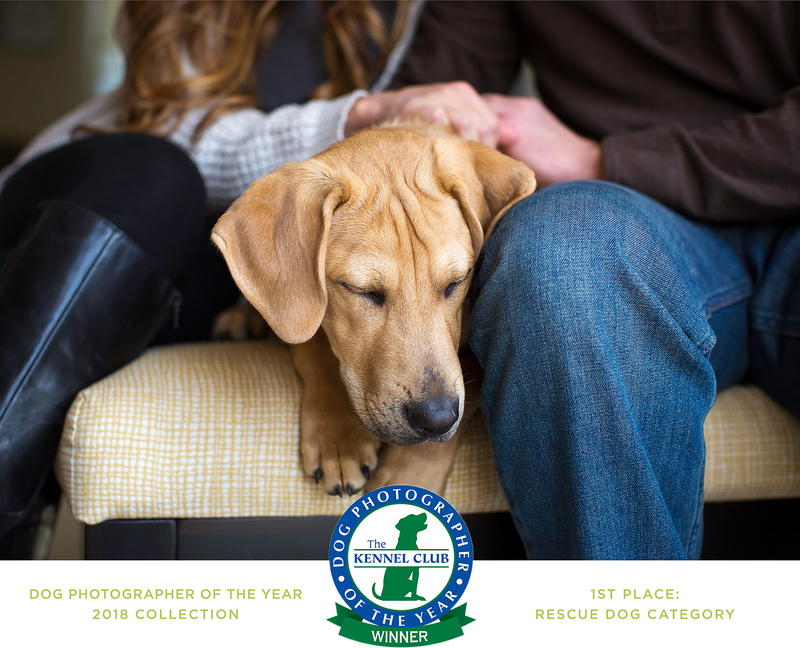 I am extremely grateful to have won the Rescue category in the Dog Photographer of the Year competition. Sonya Kolb from Holmdel, New Jersey, has been selected as the winner of the competition’s ‘Rescue Dog’ category. This particular award within the competition comes with a £500 prize for the charity of the winner’s choice. Sonya has chosen to donate the money to Monmouth County SPCA, an animal welfare organization and shelter in New Jersey. Sonya has been taking wonderful photos for clients and rescue organizations for seven years. The lovely dog in the photograph is rescue dog Cooper from Middletown NJ, who is described as a loving member of the family and particularly protective of the young daughter. Cooper’s family adopted him after their first rescue dog tragically died before they had even brought him home. International Press Includes: Huffington Post, Country Living, The Guardian, MSN, Daily Mail, NY Post and Newsweek.